Username * Forgot your username? Password * Forgot your password? Building strong relationships and alliances are vital parts of our business model at IPD. We are dedicated to pursuing long-term partnerships that will benefit all parties involved. As an independently owned Pharmaceutical Wholesaler in North Carolina, we have the flexibility to customize opportunities, be prompt in our response and fully engaged in making sure our partnership succeeds. 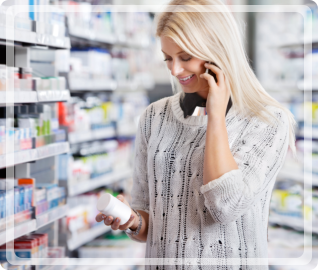 Independent Pharmacy Distributor is constantly looking at expanding our product portfolio through strategic relationships with manufactures. We have an aggressive business plan to carry 7,200 unique skews by the end of 2017. These products will all be of high quality and manufactured in compliance with the regulations and US-FDA standards. We are interested in partnering with manufactures who fit this criteria and are looking for long-term business opportunities. 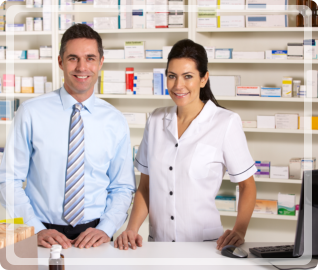 Independent Pharmacy Distributor is always open to exploring opportunities across the globe. This is why we are in constant search of distributors who can exclusively carry our brands in there region of business. If you are a pharmaceutical company that fits this criteria IPD can help expand your book of business with top of the line services and US-FDA approved product at competitive prices. For inquiries, please call us at 1-877-690-0473 or email us at info@ipdpharma.com. 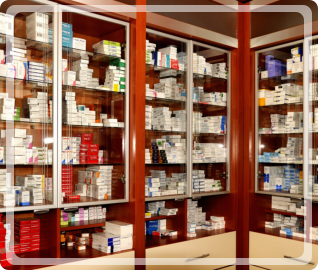 The preservation of your private information is a critical practice at Independent Pharmacy Distributor. Information that is collected through online forms will be kept confidential.